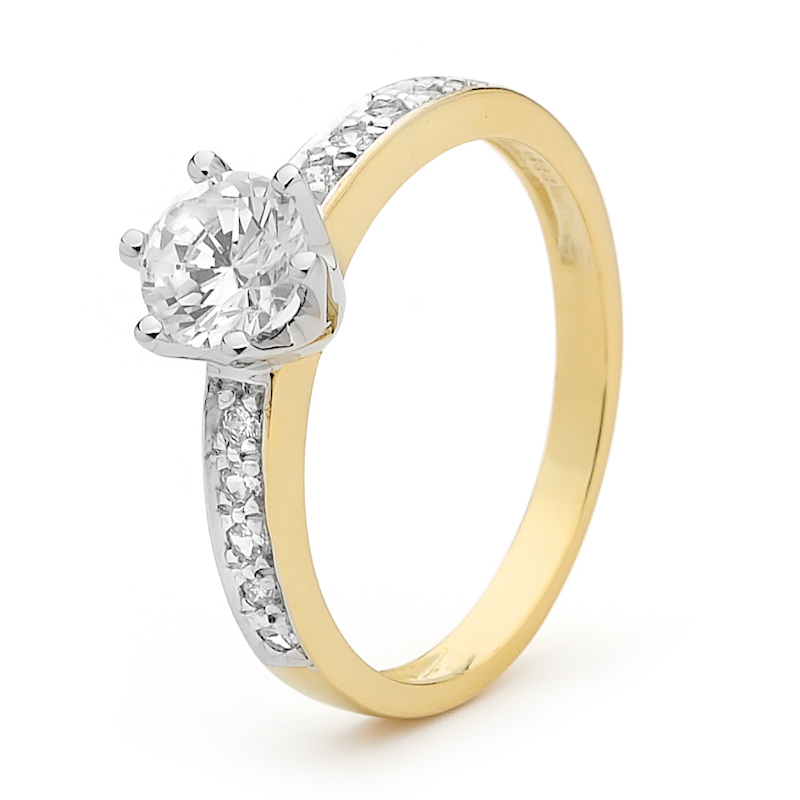 Bee Jewellery has an extensive selection of rings in their online jewellery store, including diamond engagement rings, solitaire diamond rings, and even pieces made with emerald or pearl on white gold or yellow gold. Bee's jewelry are suitable for many special occasions when you need to look your best, as they can embellish your everyday outfit perfectly. 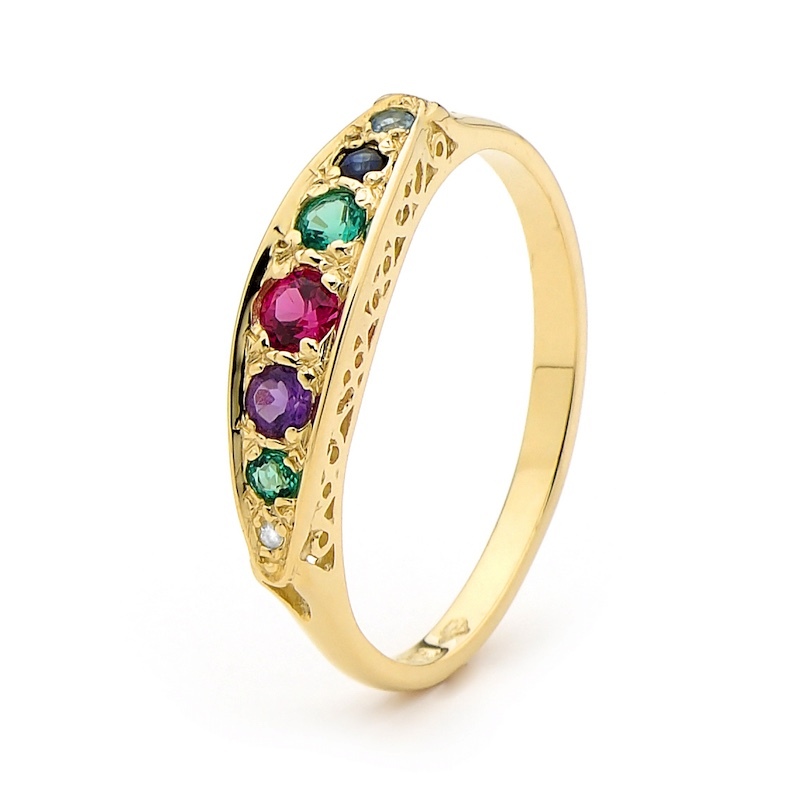 Rings are worn as accent pieces that define someone's look or style. They may also be given as a token of appreciation, or used to symbolize love and eternity, as in a wedding or engagement. 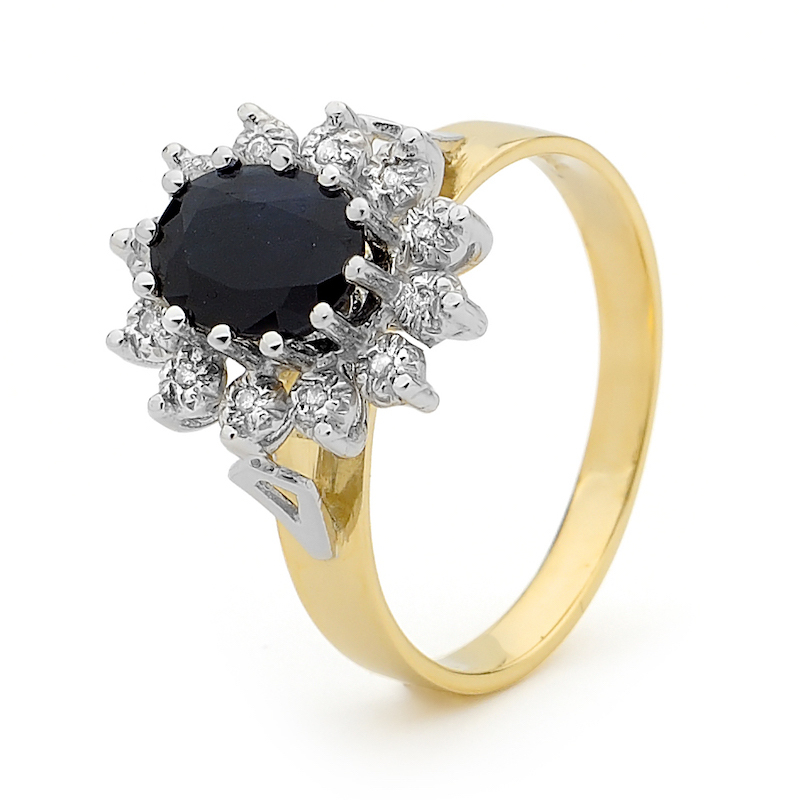 Whether the intention is to buy a ring as a gift for a loved one or for one's self, Bee Jewellery, an Australian jewellery company that has been designing and manufacturing pieces since 1983, presents an extensive collection with styles and creations to satisfy different tastes. Over the past 24 years, they have sold 5 million pieces, both within Australia and overseas to locations including New Zealand, Canada and Denmark. 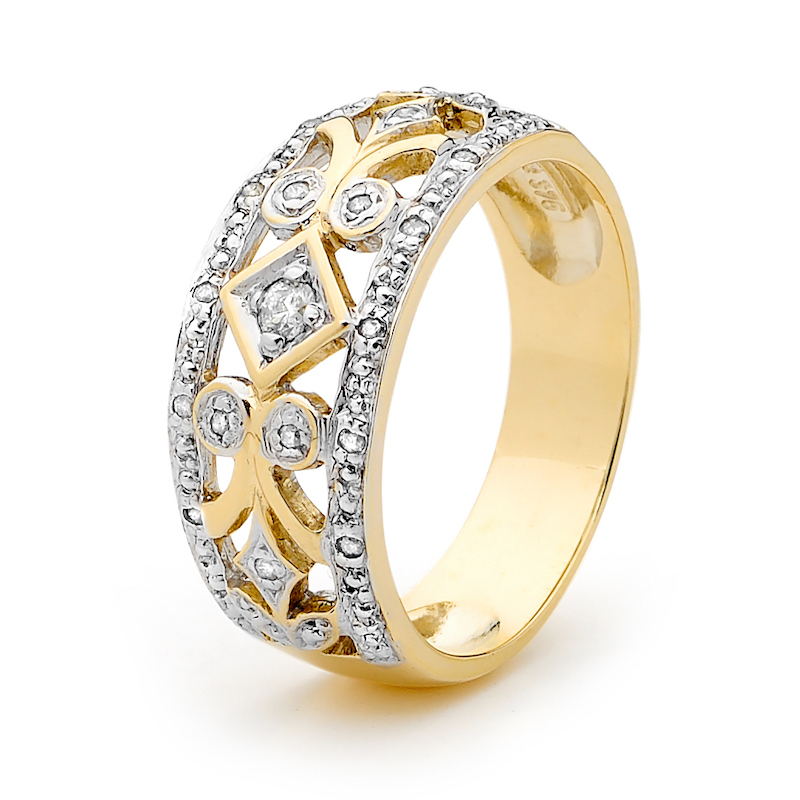 They design and manufacture jewellery in line with latest trends, with an emphasis on elegant designs that stand the test of time. With their novel Bricks and Clicks store, Bee Jewellery allows online shoppers to choose from one of over 200 Australian-authorised Bee Stockists to look after their post-purchase service and guarantee needs. So even if the item was purchased online, the consumer can feel comfortable bringing the piece in to the authorised distributor for resizing or servicing. 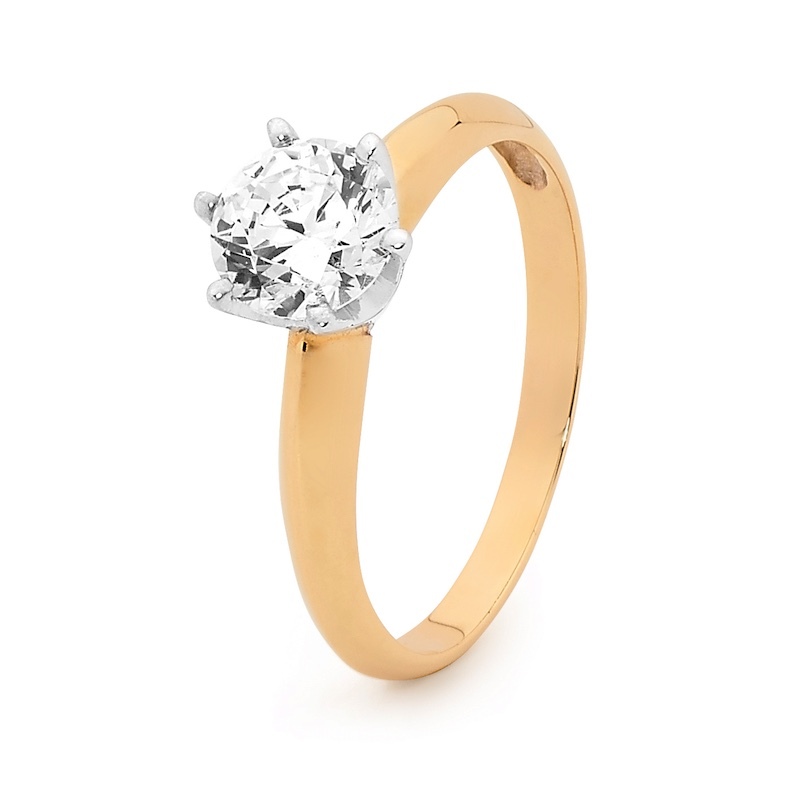 There are plenty to choose from Bee Jewellery's inventory, whether it's a simple ring you want or something fancier, and for whatever occasion. 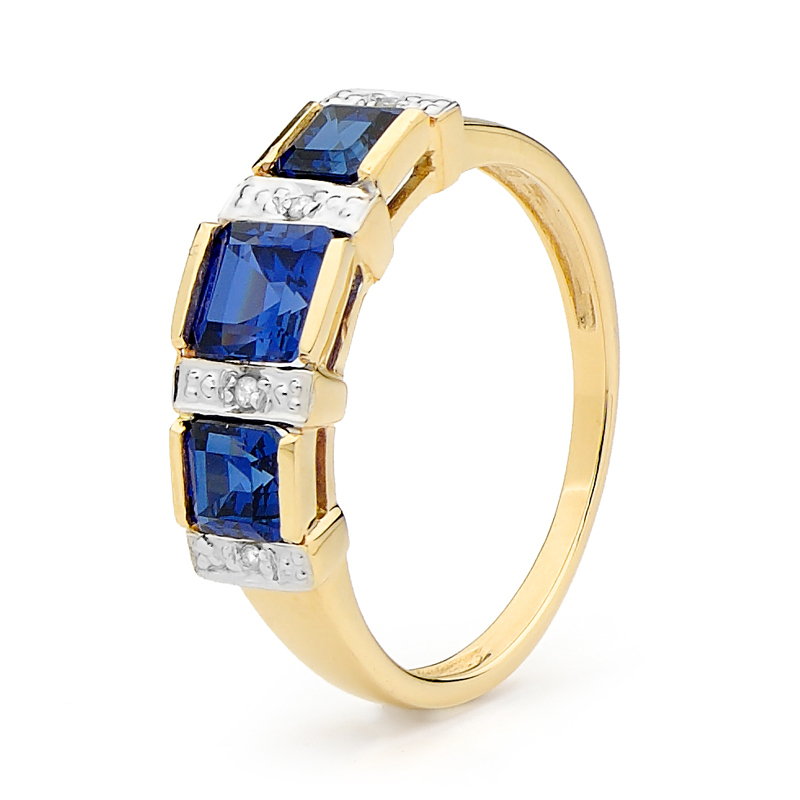 The Rebecca Collection features large gems and a lot of sparkle, like a sapphire engagement band, befitting a woman who loves attention and who is the life of the party. 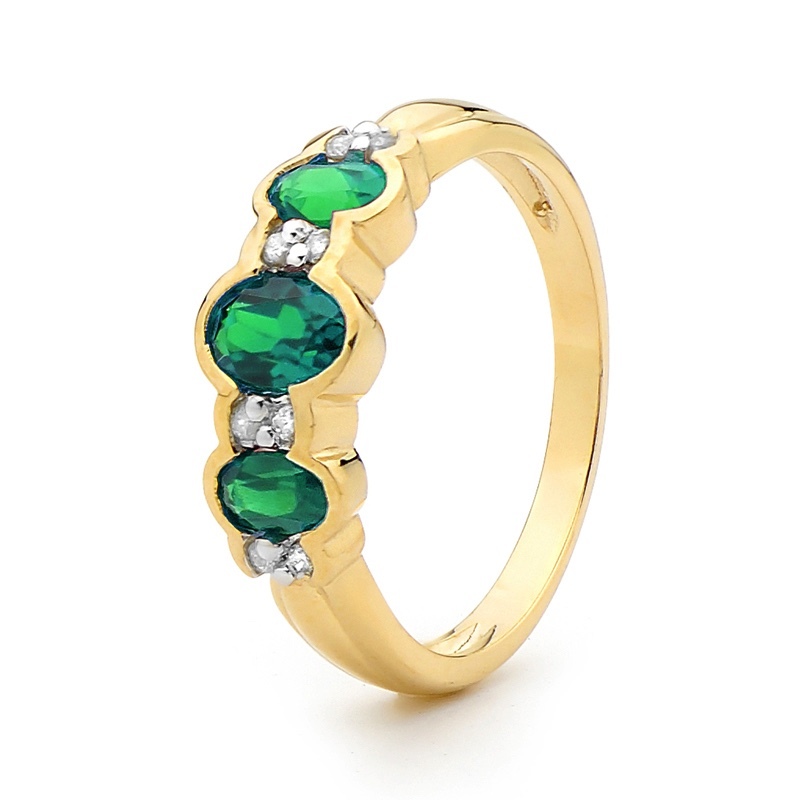 For someone with a zest for life, this collection will help any woman make a statement. 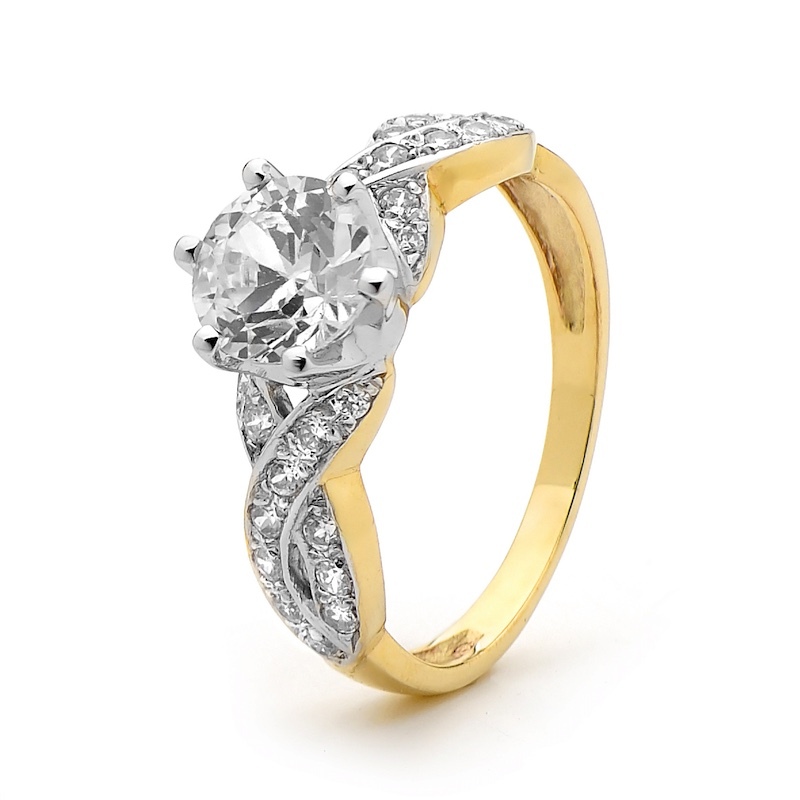 The Stella Collection has a selection perfect for a woman whose taste lie more on the classic and conservative side. 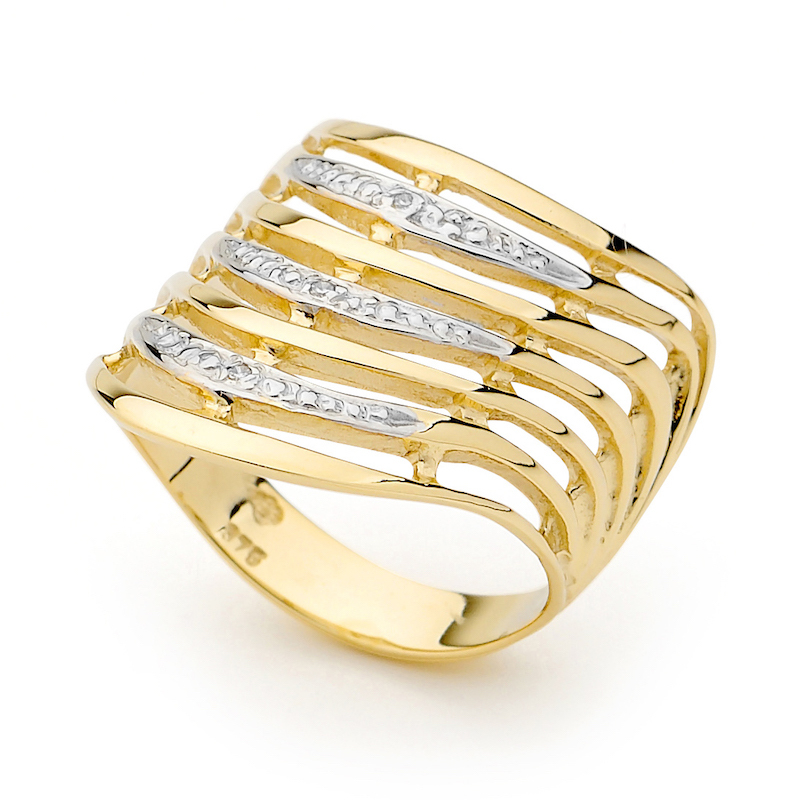 If you are looking for investment pieces, this collection includes diamonds, silver and gold, all made with elegance and simplicity in mind. 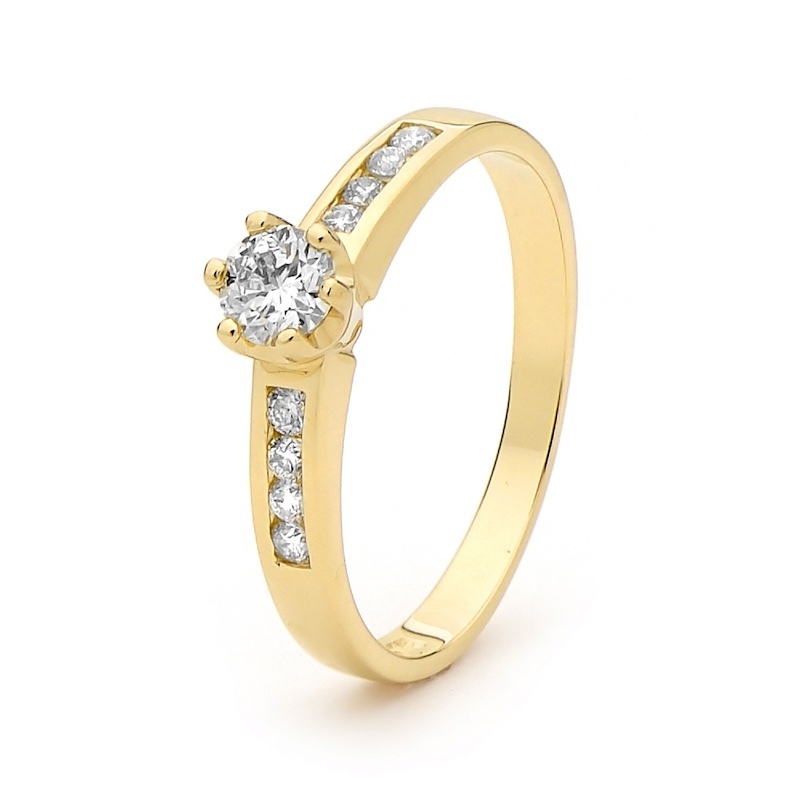 Those who choose cubic zirconia can select from stones of differing sizes and colours. You can also choose from different precious metals, including sterling silver, white gold and yellow gold, as well as combinations of these. 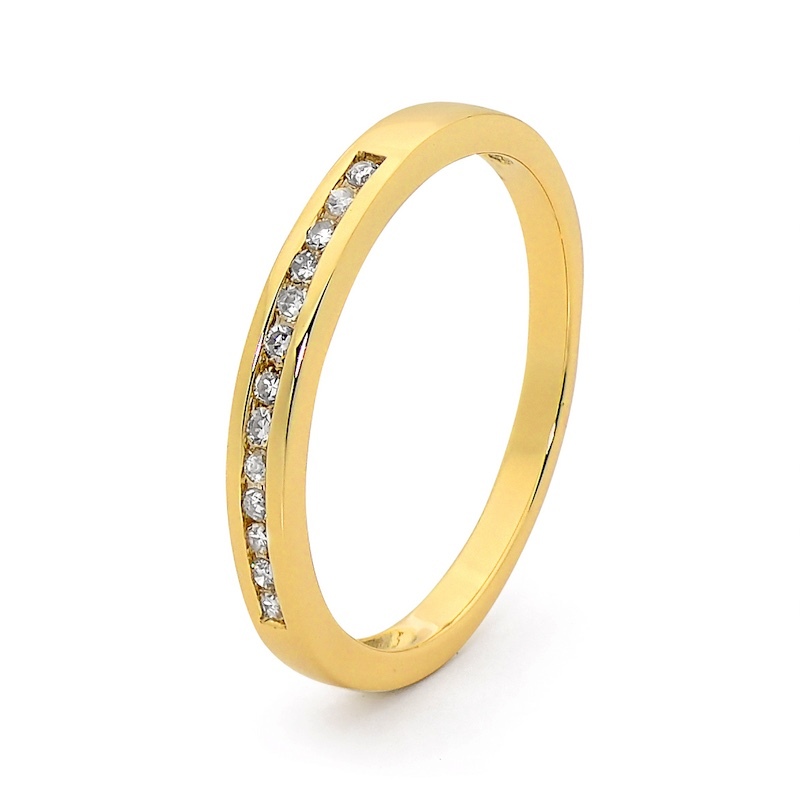 Made from one of the most highly coveted beautiful metals, the simple elegance of plain gold jewelry proves timeless, both for men and women. 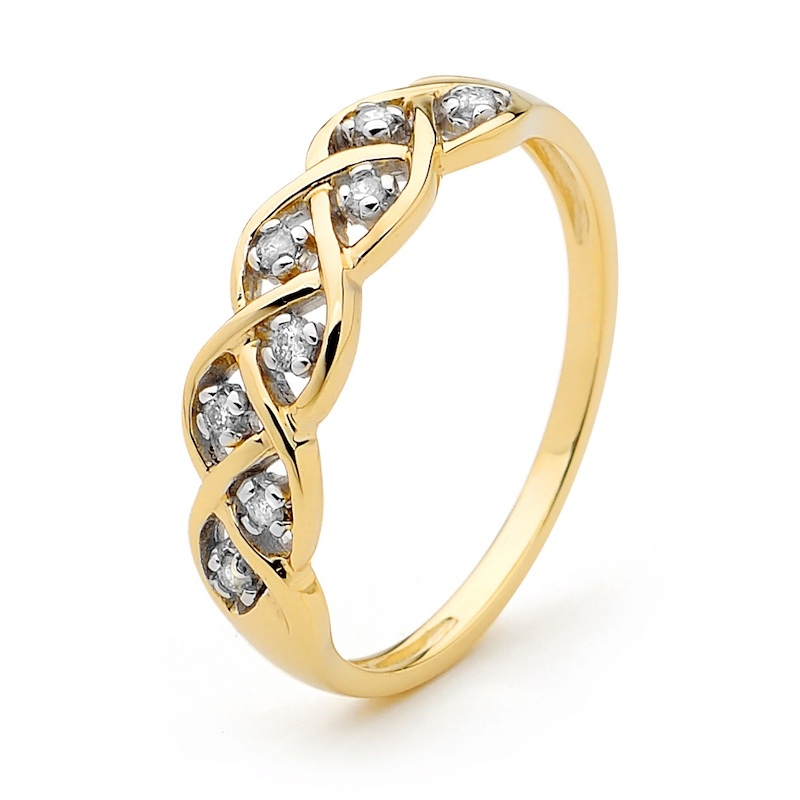 The range includes rose gold, yellow gold, and white gold, in a wide range of distinctive designs. Men are not to be outdone. 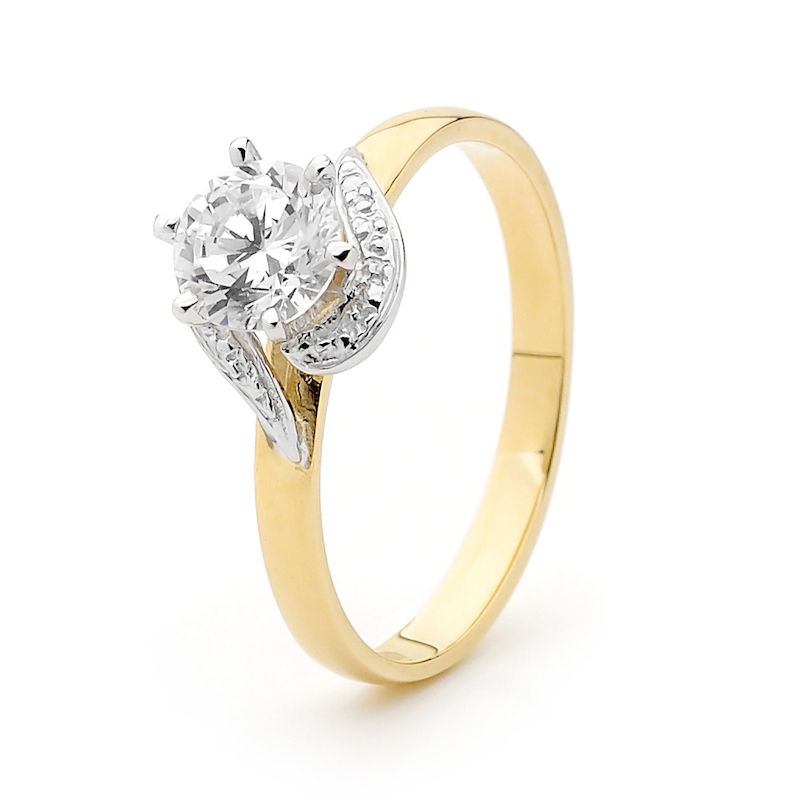 The Jackson 925 Range is a collection mostly done in sterling silver or 9-carat gold. These are best for men who opt to go with precious metals instead of stainless steel. 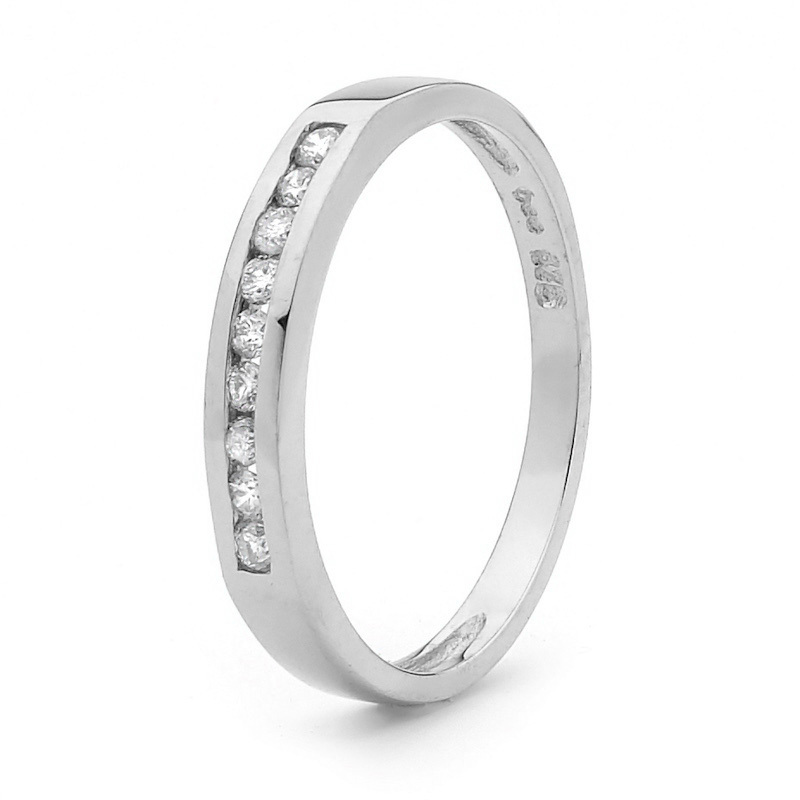 Also available is a range of tungsten rings, which can be plain or engraved with intricate designs. 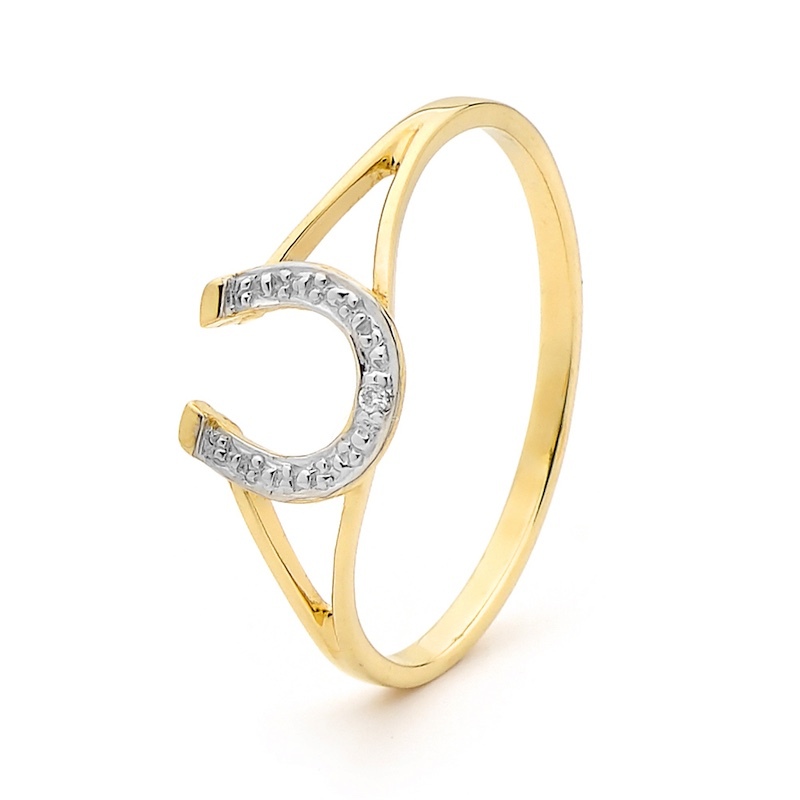 The range of style when it comes to jewellery often change, but a company as established as Bee Jewellery has always been able to adapt to these changes, while continuing to create pieces that carry lasting impressions. Fit and comfort come second to none. Irrespective of trends, such practical considerations remain vital. 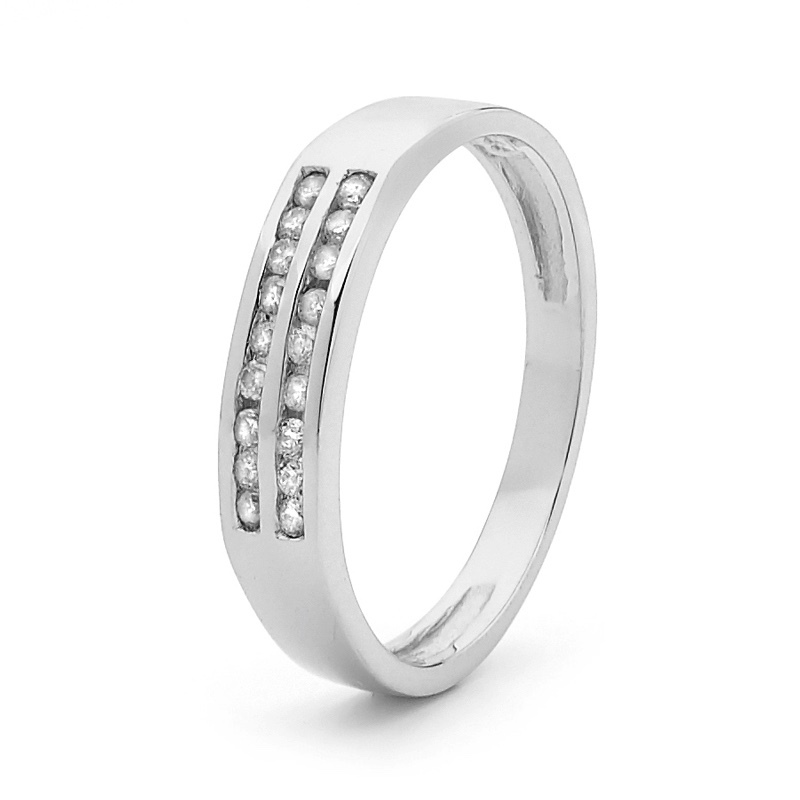 Being stylish is one thing, but it is also important to wear a ring that fits comfortably.